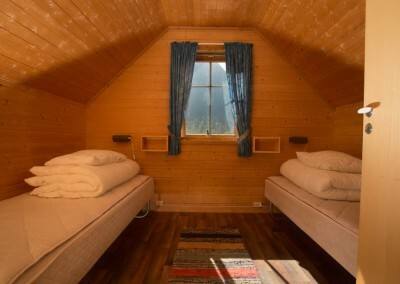 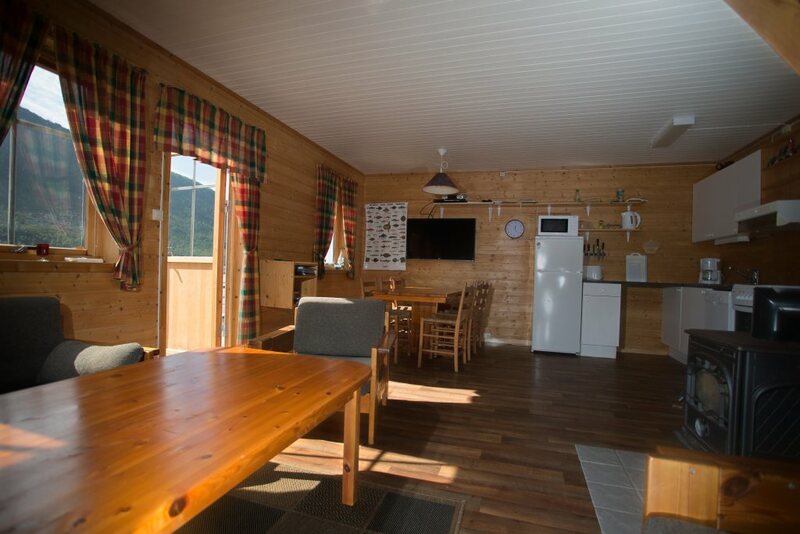 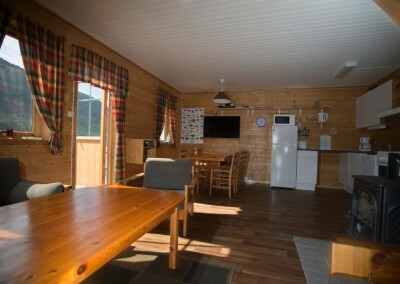 Sea Cabins has 3 Bedrooms, 1 bathroom and 1 living room. 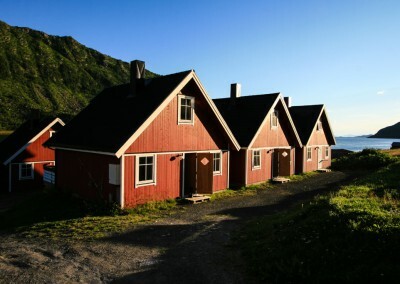 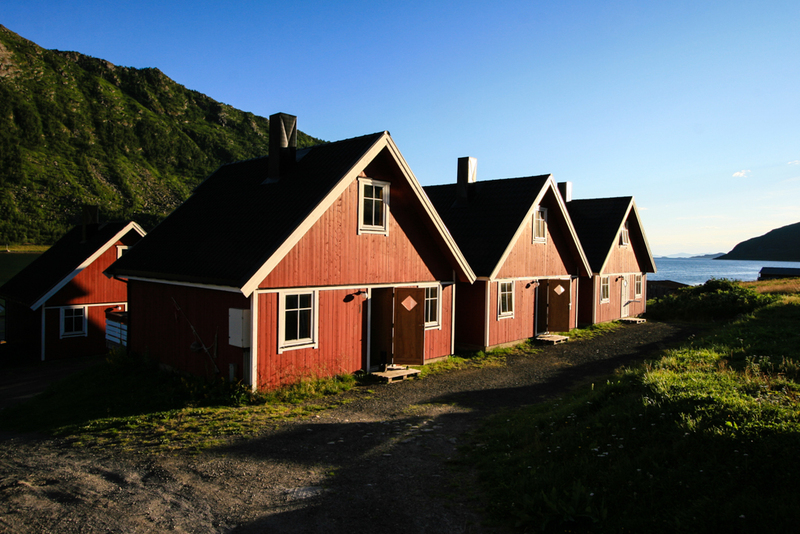 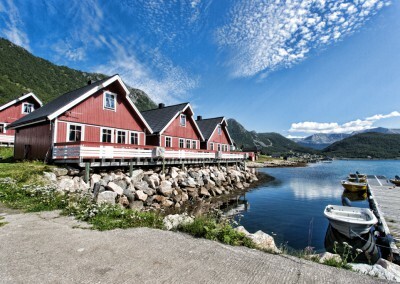 Senja Havfiskesenter located in the village Medby on the western coast of Senja with nice views to the mountains and fjords. 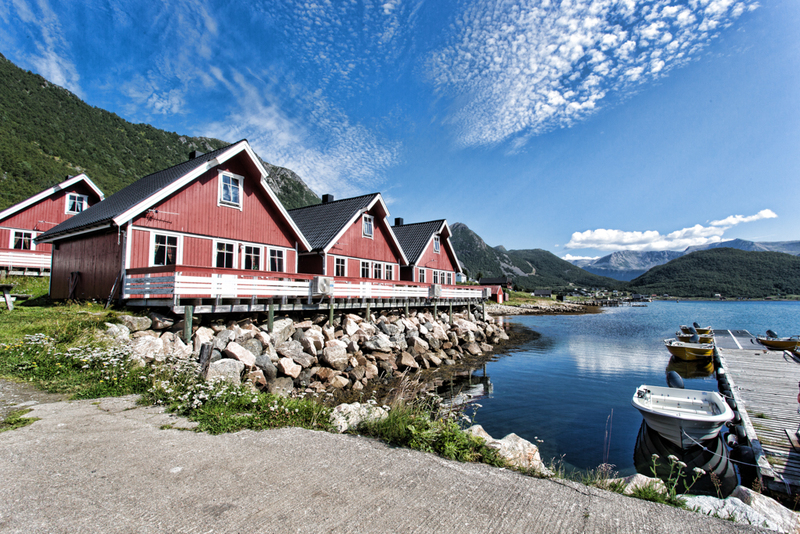 The sea and its diversity offers exciting fishing trips, and animal and bird life provides the opportunity for unforgettable trips both at sea and in the mountains.